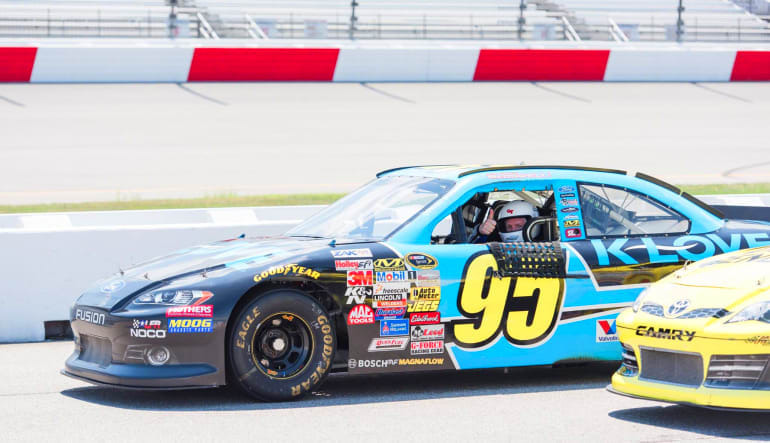 Put your skills to the test in a real NASCAR at the Michigan International Speedway! 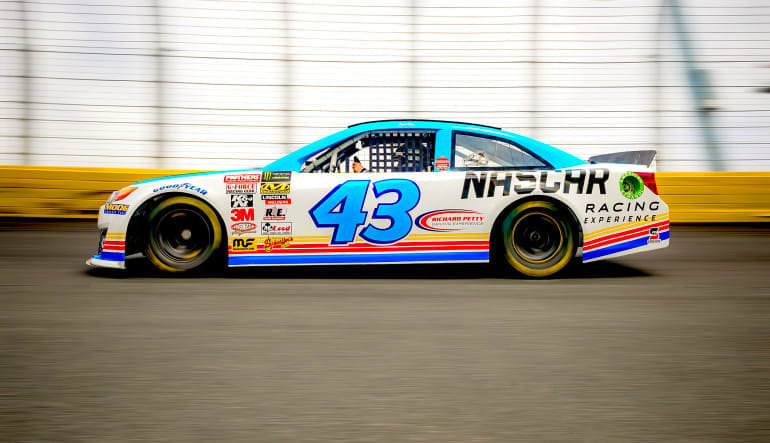 There’s nothing like the force and speed of a NASCAR and no better way to experience it than during a time trial. 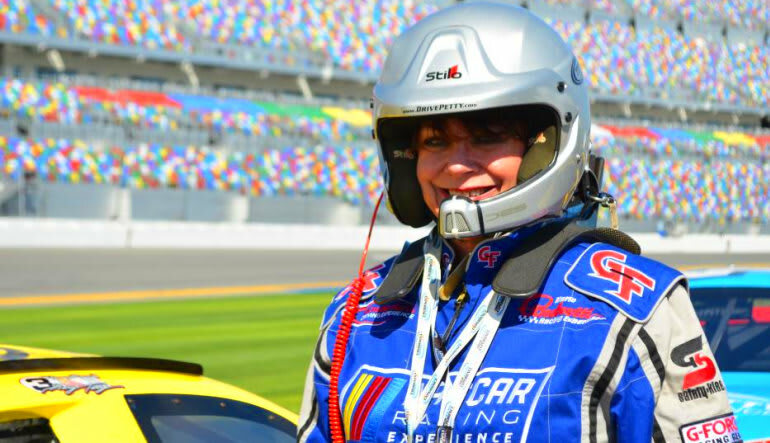 Put your skills to the test in a real NASCAR at the Michigan International Speedway! There’s nothing like the force and speed of a NASCAR and no better way to experience it than during a time trial on this speedway’s two mile D-shaped track! Your Michigan International Speedway NASCAR drive day begins with a briefing regarding safety and handling from a professional driving instructor. 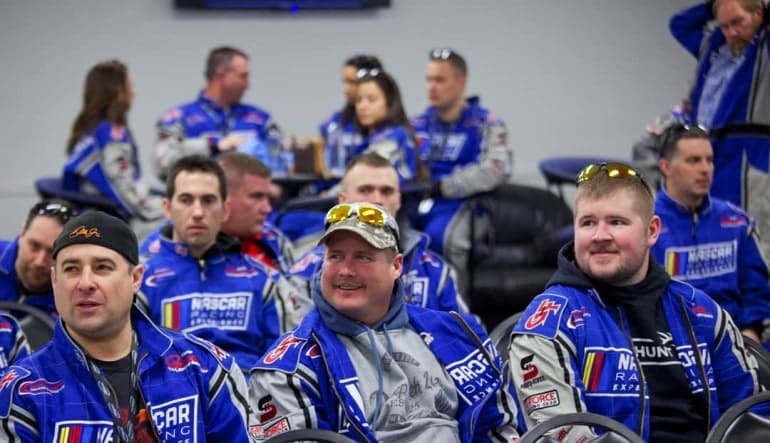 Your pro will demonstrate techniques on general car control as well as the intricacies of acceleration and braking, steering and cornering, and gear changes. Once you’ve mastered the basics of your car and gone over what to expect on the track, it’s time to hit pavement and burn some rubber!